Students in the Extended Day Kindergarten Program are given the most complete experience and benefit from everything WMS has to offer. Students in the Extended Day Kindergarten Program attend full days Monday to Thursday and Friday mornings for a total of four and a half days a week. Students in the Extended Day Kindergarten Program attend full days Monday to Thursday and Friday mornings for a total of four and a half days a week. ​Monday through Thursday, students attend class for the whole day (two three hour class periods with a supervised lunch block in between). Children who participate in the First Floor Classroom in the morning, generally move to the Second Floor Classroom for the afternoon and vice versa. 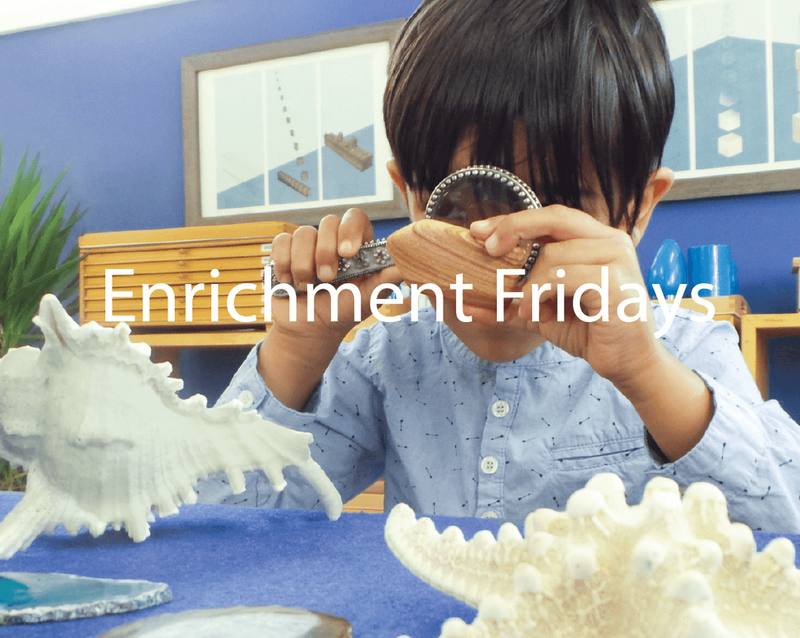 Our Friday Enrichment Program is divided by same age group. 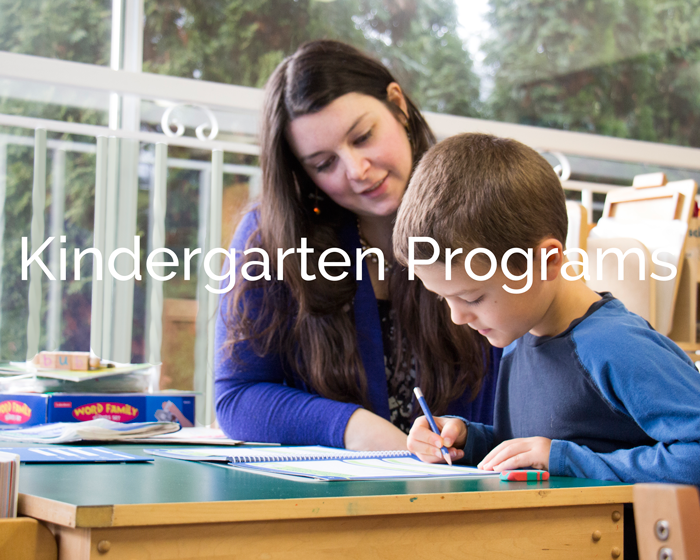 In order to streamline the experiences of all of the Kindergarten students they participate together in the activities that allow them to delve deeper into the curriculum. ﻿﻿The tuition costs for Extended Day Kindergarten reflect the cost of the student spaces in both the morning and afternoon classrooms and one Enrichment placement. You can view the full tuition costs here.